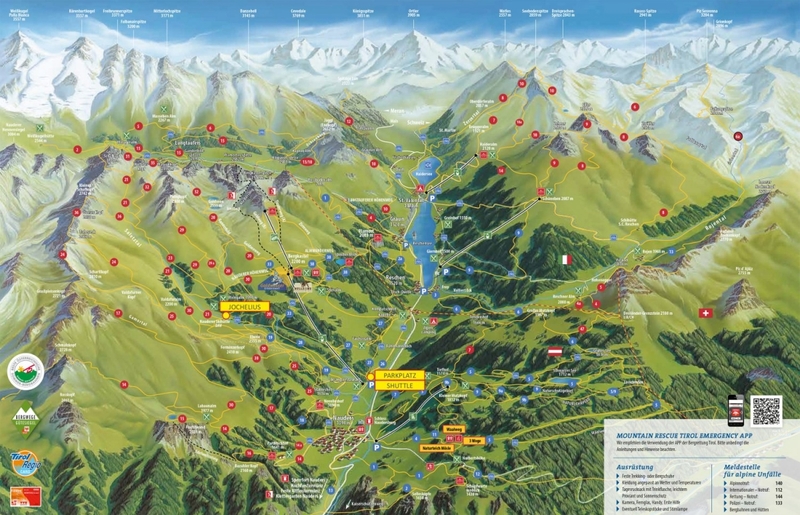 We are located in the middle of the hiking area of Nauders at 1900m above sea level. The JOCHELIUS is the perfect starting point for hikes, tours or just to let the soul dangle in nature. With us you enjoy car-free holidays in the midst of mountain meadows and alpine roses. Visit our petting zoo directly at the hotel. 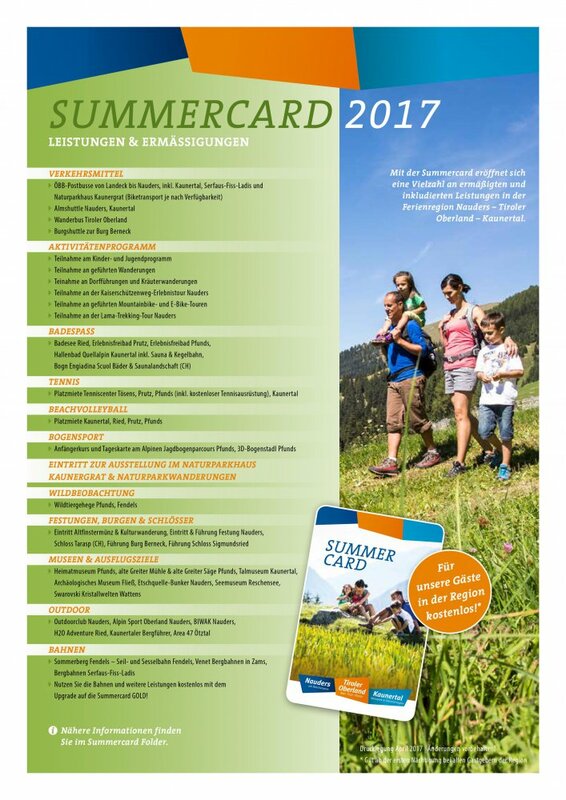 A lot of entries in leisure and cultural facilities, participation in the weekly program, the children’s holiday program and much more are free with the Summercard. Sensational: the free use of the bus from Landeck to Nauders incl. 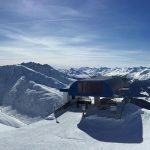 Kaunertal, Serfaus-Fiss-Ladis and to Samnaun (CH) as well as the Nature Park Bus with free admission to the exhibitions in the Nature Park House Kaunergrat! Many other facilities have great perks. 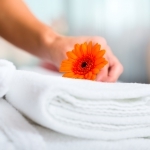 Each guest receives the Summercard automatically and free of charge upon his arrival in the JOCHELIUS. Klicken Sie auf den unteren Button, um den Inhalt von panorama.tiroleroberland.at zu laden. Klicken Sie auf den unteren Button, um den Inhalt von v6-moving-pictures.com zu laden.